Below is a comprehensive list of hotels in Whaley Bridge. 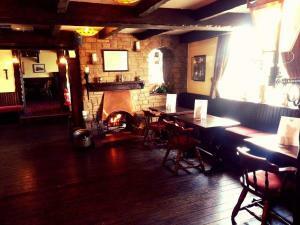 Use the sort links to refine your search or to find featured accommodation in Whaley Bridge. Many of our hotels in Whaley Bridge feature no booking fees and best price guarantee when booked through the Pictures of England website. 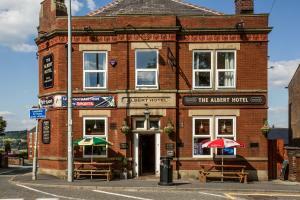 To list your hotel in Whaley Bridge, click here. Set in Chinley in the Derbyshire Region, this holiday home is 24 km from Manchester. It provides free private parking. Free WiFi is provided throughou.. 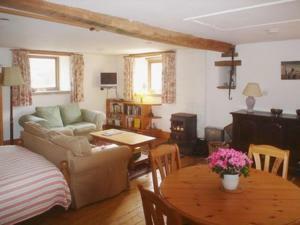 The White Cottage is a holiday home is located in Furness Vale and is 22 km from Manchester. The property is 34 km from Sheffield and boasts views of ..
Set in Taxal in the Derbyshire Region, this holiday home is 24 km from Manchester. 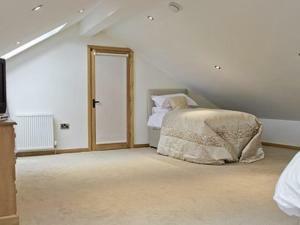 The property is 37 km from Sheffield and boasts views of the city. 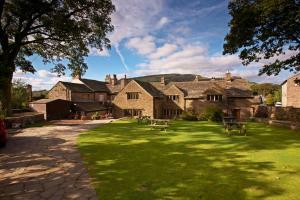 ..
Dewsnaps Spring is a holiday home situated in Chinley in the Derbyshire Region and is 26 km from Manchester. The unit is 30 km from Sheffield. A dish.. Featuring free WiFi and city views, Drum And Monkey Cottage is a holiday home, set in Chapel en le Frith. The property is 28 km from Manchester and fr..
Set in Chinley, this holiday home is situated 26 km from Manchester. 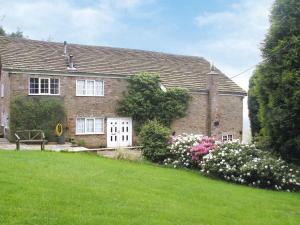 The property features views of the garden and is 30 km from Sheffield. An oven, .. 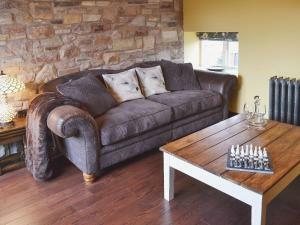 The Barn Peep O Day is a holiday home with a garden, situated in Chinley in the Derbyshire Region. The property is 24 km from Manchester and boasts vi.. 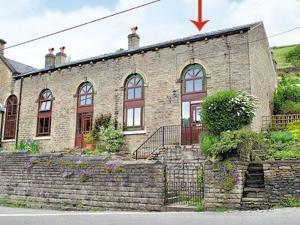 Located in Chapel en le Frith, this holiday home is set 28 km from Manchester. The unit is 29 km from Sheffield. The kitchen features an oven, a toas.. 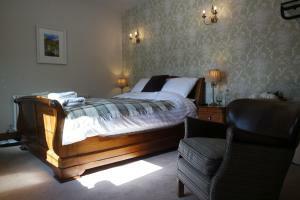 The Coach House offers pet-friendly accommodation in Chapel en le Frith. The property is 29 km from Manchester and boasts views of the garden. Free Wi.. Featuring a seasonal outdoor pool, The Old Barn is a holiday home located in Chapel en le Frith. The property is 28 km from Manchester and free privat..